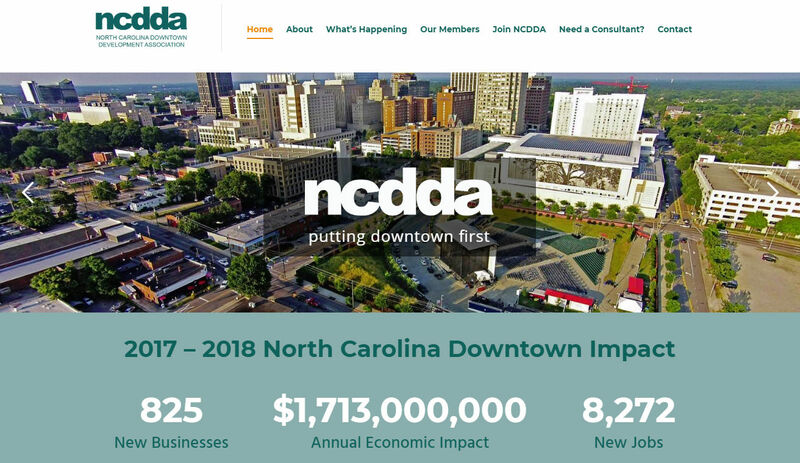 When the North Carolina Downtown Development Association came to us with a plan and a budget for a website redesign we knew this would be a successful project. Sometimes with large organizations different people have different ideas of the end goal and managing the project scope and keeping all parties on the same page takes as long as building out the site. 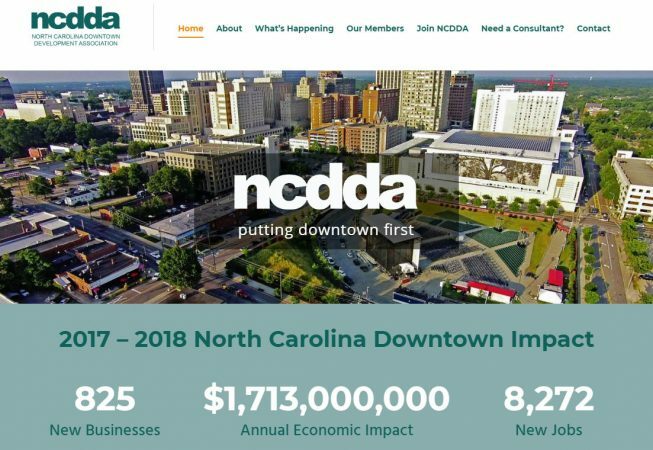 Fortunately, they did have a plan and were able to get on the same page which almost totally eliminated rework and saved them time and money.